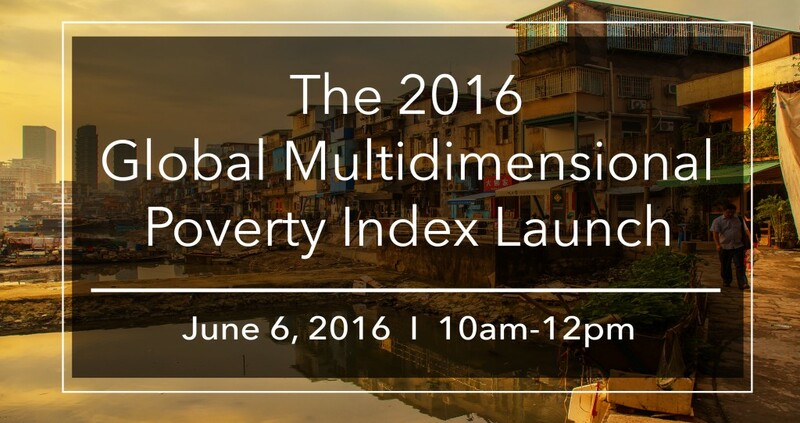 You are warmly invited by OPHI to the launch of the 2016 Global Multidimensional Poverty Index (MPI). The focus of the launch will be on Multidimensional Poverty in Africa. We will issue a new briefing covering 44 countries in Africa, and 475 regions of 41 of those countries. The briefing also covers changes over time for over 30 Sub-Saharan African countries, portraying a wide variety of experiences in the pace and pattern of multidimensional poverty reduction. It even highlights ‘little acrobats’ – subnational regions in sub-Saharan Africa that did very well at reducing multidimensional poverty. And it explores the differences between monetary and multidimensional measures in Africa. OPHI, the Oxford Poverty & Human Development Initiative, is a research centre in the University of Oxford that measures global multidimensional poverty for over 100 countries using a Multidimensional Poverty Index (MPI) that complement the $1.90/day poverty measures. The MPI was developed in collaboration with UNDP’s HDRO and is published in UNDP’s Human Development Reports. OPHI’s website provides full details including subnational disaggregation of MPI and the composition of each region’s poverty. The MPI is related to Target 1.2. of the SDGs, and may be reported as SDG indicator 1.2.2. 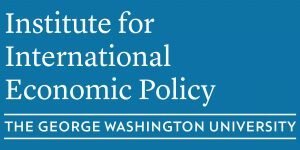 The substantive event will include a concise but rich briefing on the 2016 global MPI findings by Professor James Foster of George Washington University and OPHI Director and IIEP affiliate Sabina Alkire, followed by reflections on implications for policy and for the SDGs by several eminent panelists including Linda Etim, USAID’s Assistant Administrator for Africa.